Spend the night of your big party high above the world famous Bourbon Street in New Orleans, partying with your friends, throwing beads, and watching the crowds below go wild! Invite your friends to your Private Bourbon Street Balcony and room with a dedicated bar and Bourbon Street Balcony area for your group only! 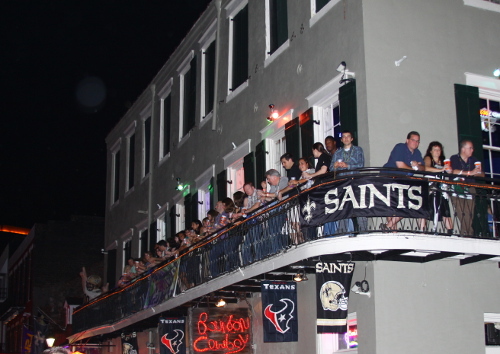 Private Bourbon Street Balcony Rentals are available for small or large groups. Balcony suites are ideal for parties of 25 or less and are wildly popular so call us now to check availability and event dates. The Fall Party Season is already here, call now to make sure you get the best time and venue. Call 504-231-8519 now, our Party Planners are standing by. 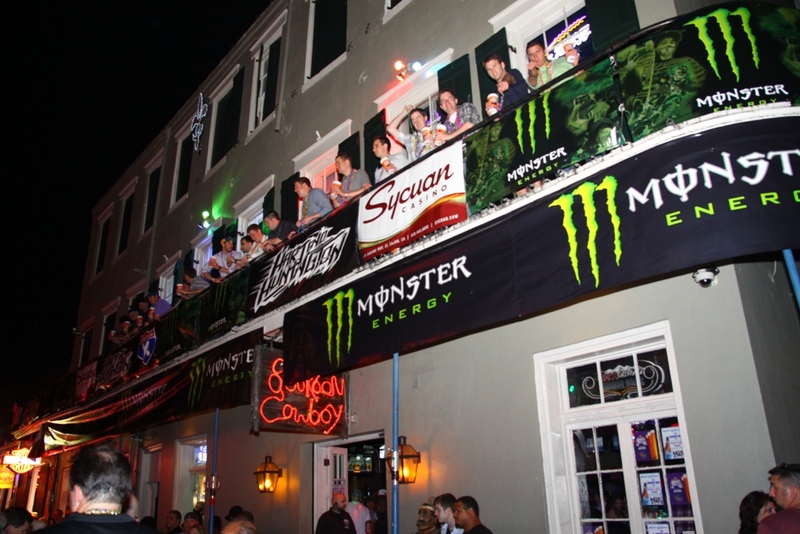 Bourbon’s Best Corporate events can also include complimentary Brand Marketing on World Famous Bourbon Street with banners on our interior walls and exterior balconies. Getting your in front of thousands of people is priceless. At Bourbon’s Best… it’s on the house. Bourbon’s Best Balcony Rooms are perfect for Birthdays and Bachelor Parties. Party on your own Private Bourbon Street Balcony, toss beads down to the revelers on the street, even invite a few to join you upstairs. And the Best part is; your private balcony room, with its own dedicated bar, is connected to one of the premier night clubs on the strip. 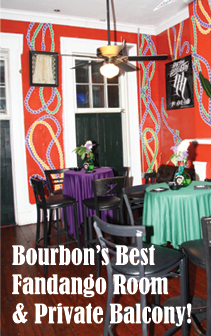 Your guests can mingle with the bar crowd or wander down Bourbon Street and come back to enjoy the private party. 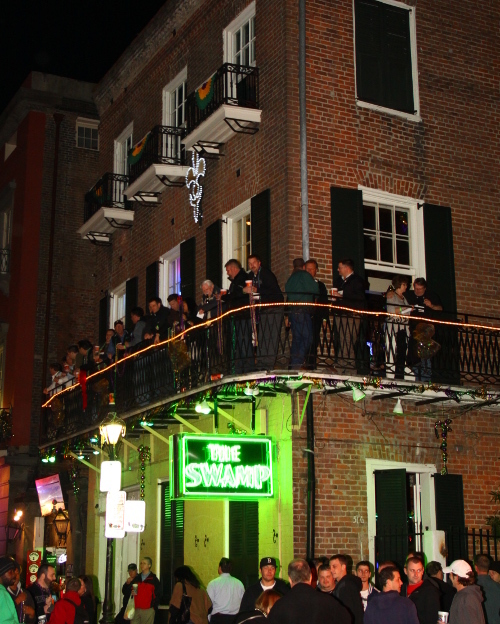 Balcony Rentals are available up and down Bourbon Street, over Restaurants, Daiquiri Bars, Pizza Shops and even Store Fronts, But Bourbon Street’s Best Balconies are over premium, high traffic Bars like The Bourbon Cowboy and The Swamp. There’s always a party crowd both inside and out. This is where you want to book a party. 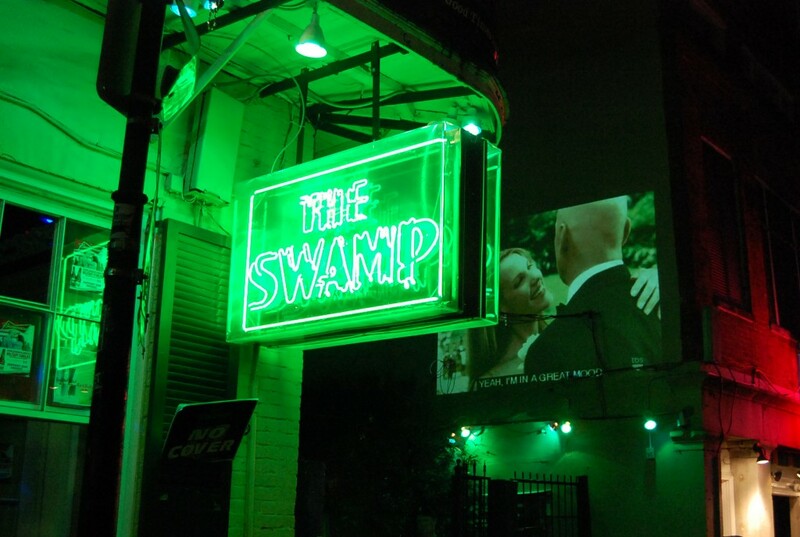 Our locations are well known and offer on site security so everyone feels safe and can have a great time at one of the hottest spots on Bourbon Street! Please call or email us today and to learn how you can entertain your guests at a Bourbon Street Balcony Party!